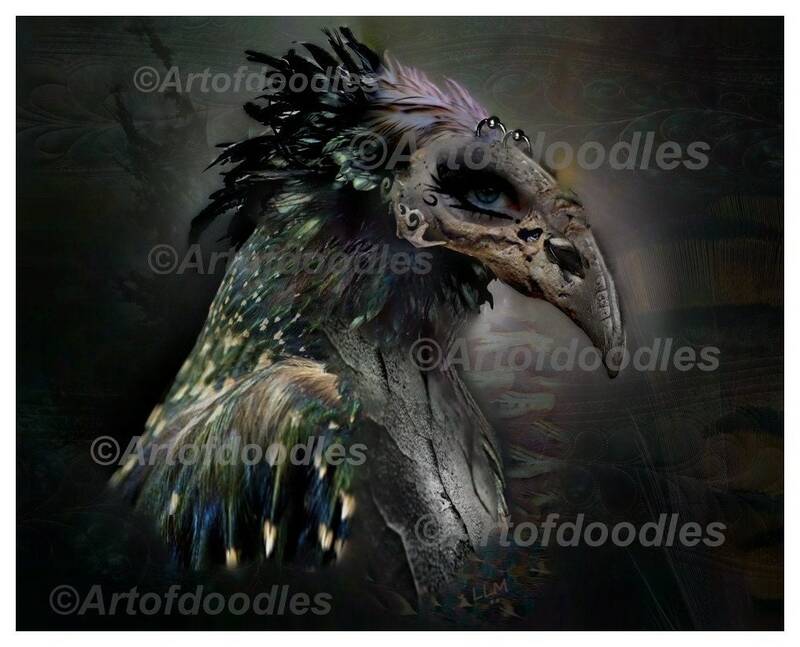 Here is my depiction of a female griffin. This dark art style is new for me, and I am excited to bring my new work to you! This beautiful piece will be great for your collection. This is a digital download, so you will get the image immediately after payment is made. You may print to the size you wish after you download the image. This image is not for resale, and can only be used for personal use only. This image is copyright protected. Nothing will come via postal mail. You will get a jpeg image via download only.